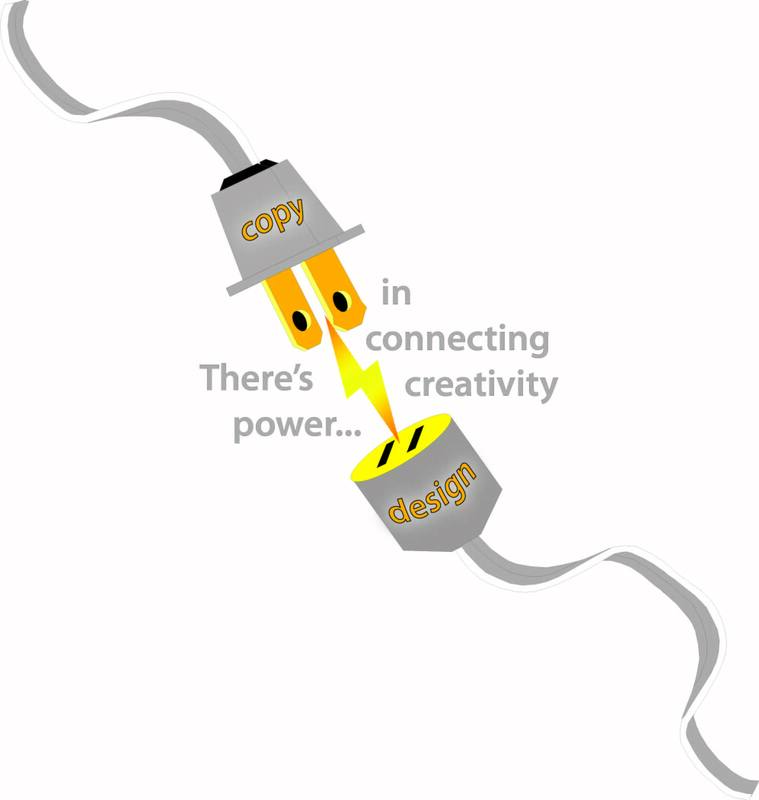 Which came first–the artist or copywriter? Even I can’t remember. But it really doesn’t matter. What does is that they both work together as one…as a strong conceptualist. Finding a creative, talented and passionate art director is relatively easy today. But finding an art director who can write—two of them in one person—now, that is how you make a real connection.